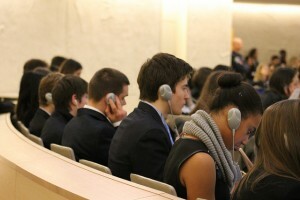 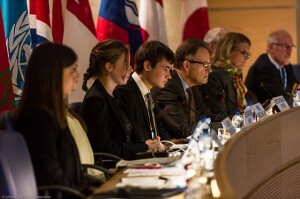 FerMUN – the only fully bilingual high-school MUN conference around the globe. This characteristic is at the heart of our conference: it allows students speaking English, French, and even Spanish, despite the language barrier, to be able to freely exchange ideas and open themselves to other views and cultures. As a result, FerMUN is also an opportunity for students to develop their language skills. 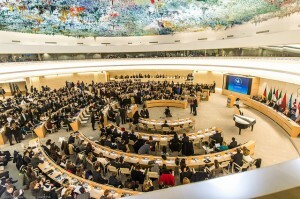 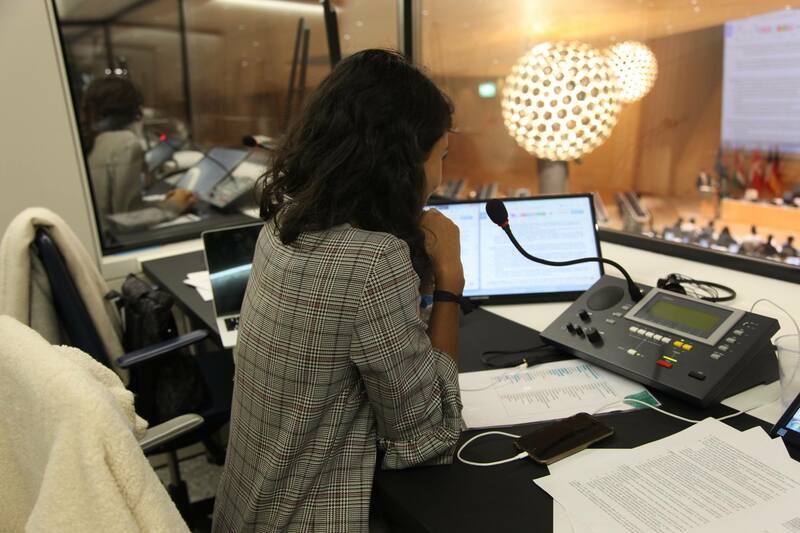 This is only possible thanks to our Interpretation and Translation teams, who interpret the Opening and Closing ceremonies as well as debates in real time, and who translate the committees’ Resolutions or newspaper articles written by the Press team.